American singer and actress Whitney Houston has died in Los Angeles at the age of 48. 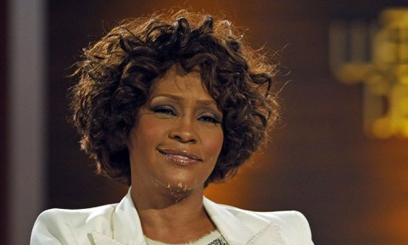 Police said she died in her room at the Beverly Hilton Hotel, where she had been staying as a guest. 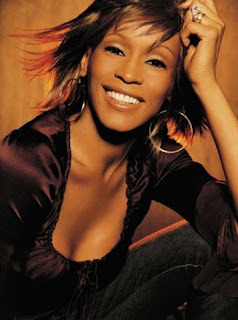 Houston was one of the most celebrated female singers of all time, with hits including I Will Always Love You and Saving All My Love For You. 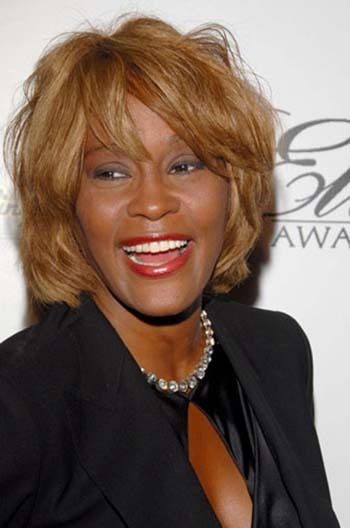 But her later career was overshadowed by substance abuse and her turbulent marriage to singer Bobby Brown. Police spokesman Mark Rosen told reporters Houston was pronounced dead at 15:55 pm (23:55 GMT) Feb 11, 2012 in her room on the fourth floor of the Beverly Hilton Hotel. Fire department personnel and members of hotel security were attempting to resuscitate her when police arrived at the scene, he said, but their efforts were unsuccessful. "She has been positively identified by friends and family that were with her at the hotel, and next of kin have already been notified," he added. 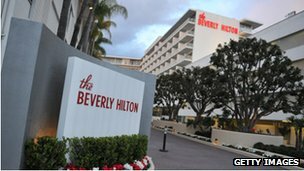 Houston was found on the fourth floor of the Beverly Hilton hotel. The cause of her death remains unclear but Mr Rosen said there were "no obvious signs of criminal intent".